We gladly accept clean, gently used, seasonally appropriate adult clothing. This time of year, we are looking for warm pants, coats, boots, hats, gloves, and scarves. We also need undergarments for both men and women. All sizes are accepted. 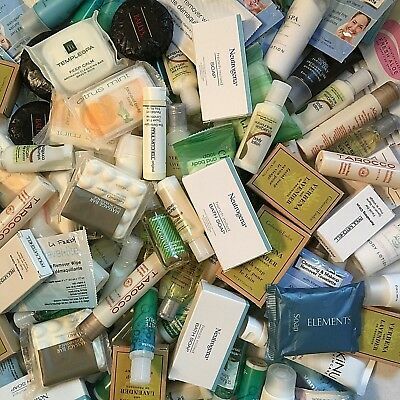 Towels and toiletries keep our guests feeling their best. To give homeless individuals the opportunity to take showers at a local partner organization, we provide towels and toiletry packets. Items we always need include shampoo, soap, deodorant, razors, shaving cream, feminine products, toothbrushes, toothpaste, etc. Please reach out before dropping off donations. As much as we would love to accept all donations, a lack of storage space limits our ability to do so. We’d appreciate you sending us an email or Facebook message to make sure we can accept your items.